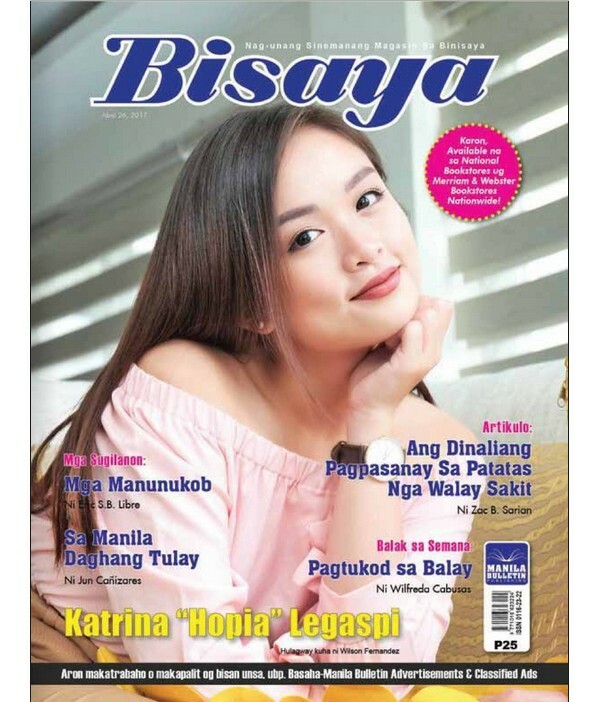 Bisaya - Philippine distributor of magazines, books, journals, etc. Bisaya is one of the most widely-read Cebuano magazine in Visayas, Mindanao, and Filipino communities abroad. I the pages of Bisaya are some of the most inspiring articles the reflect Visayan culture and passion.